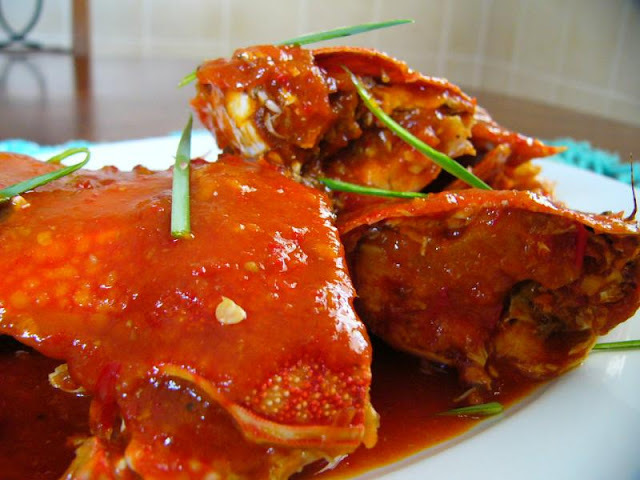 Rica spicy fried fish recipe is delicious, if all members of the family have the same spicy appetite will certainly be easier to try the fish fry seasoning recipe rica rica this but if anyone does not like of course, we separate the part that does not tercambur ricanya seasoning. Spicy taste and of course there is little acid can increase appetite, mood to try to make it? Follow further information from the blog's recipes and drinks. 0 Response to "RESEP DAN CARA MEMBUAT IKAN BAKAR RICA-RICA DENGAN MUDAH "